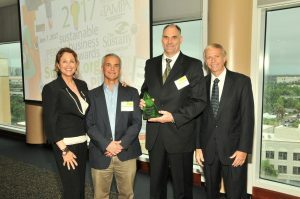 Congratulations to the 2017 Sustainable Business Award Winners! 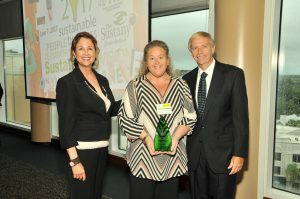 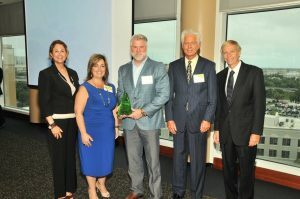 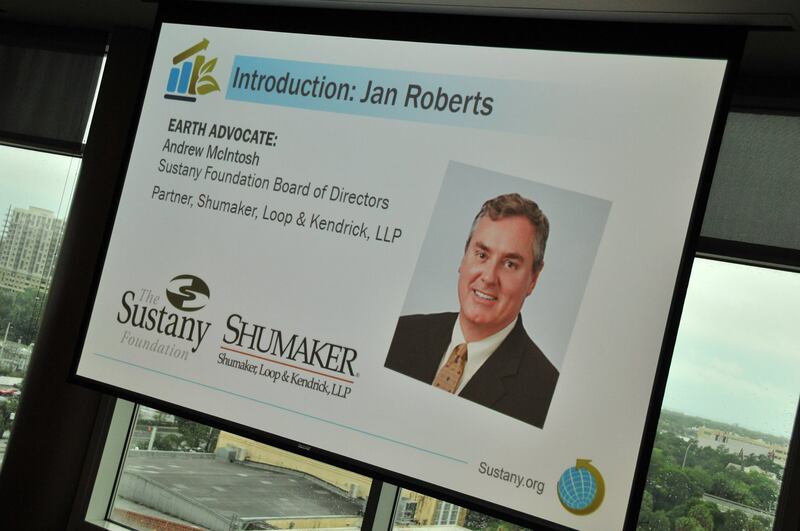 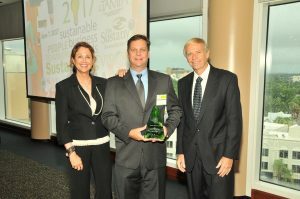 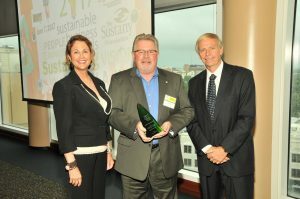 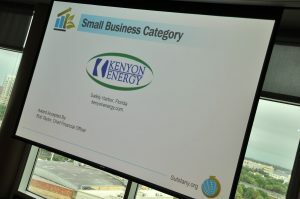 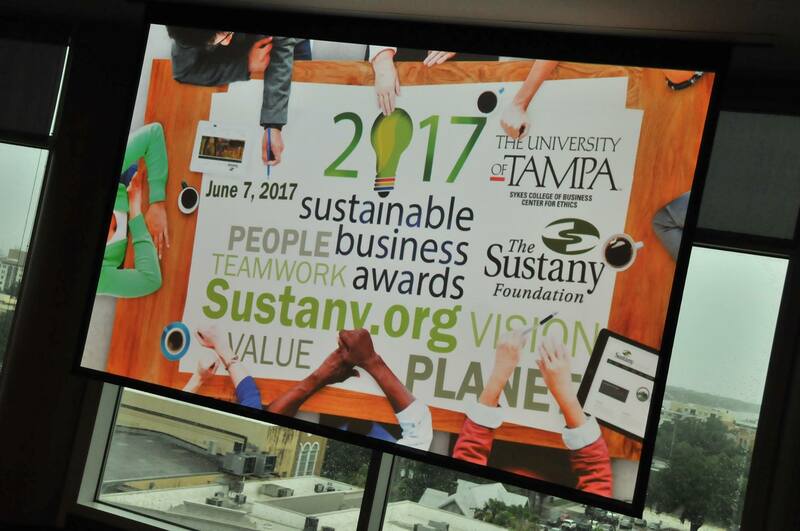 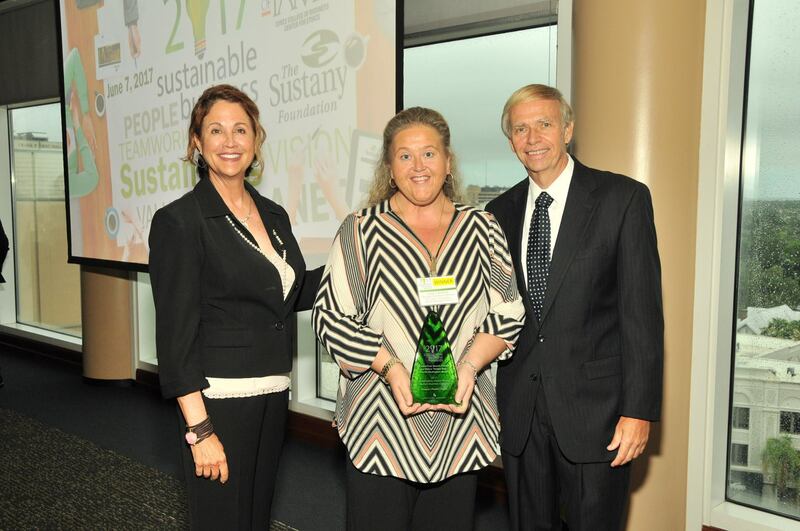 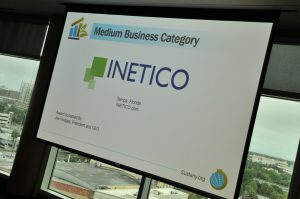 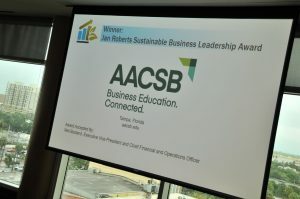 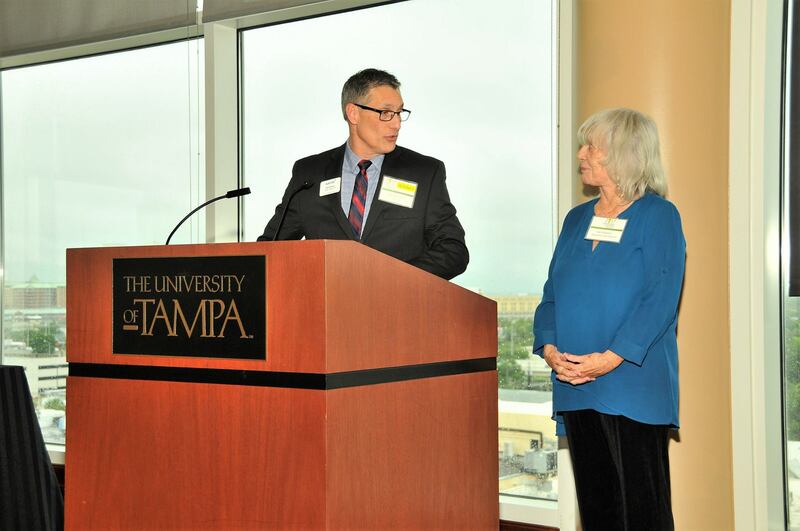 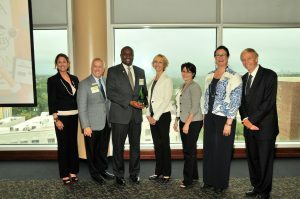 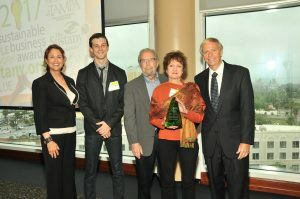 The Sustany Foundation and the University of Tampa Center for Ethics held the annual Sustainable Business Awards Wednesday, June 7, at the University of Tampa’s Vaughn Center. 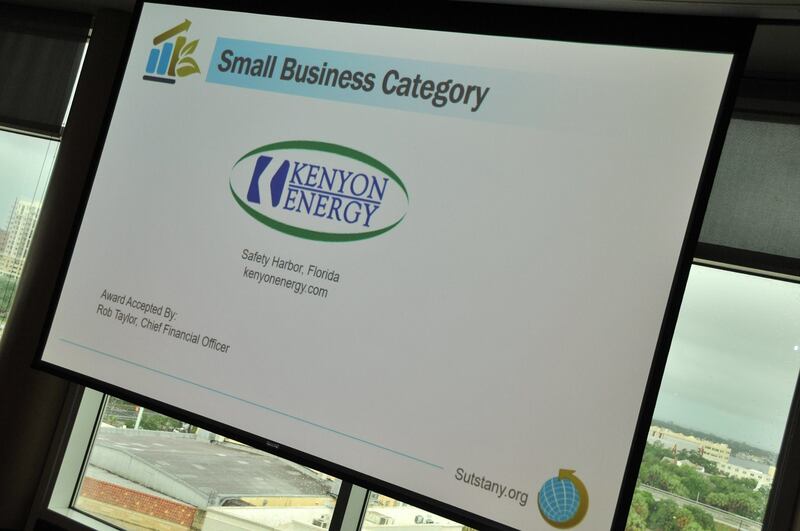 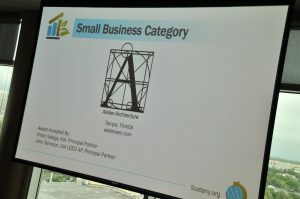 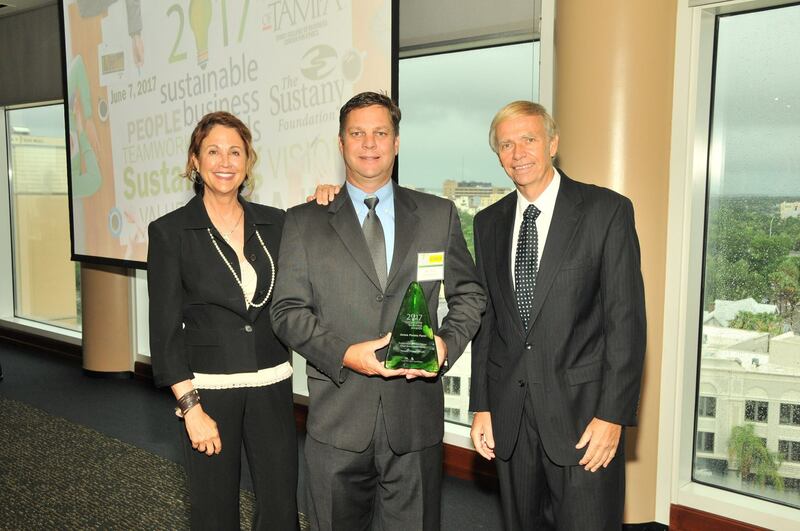 Now in their 9th year, the Sustainable Business Awards recognize and honor for-profit businesses in the Tampa Bay Area that engage in practices that increase economic opportunities and improve the environment and community. 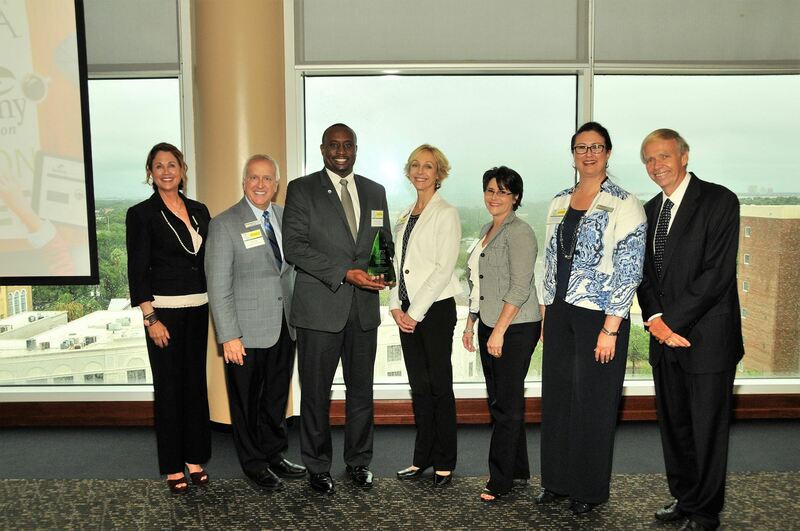 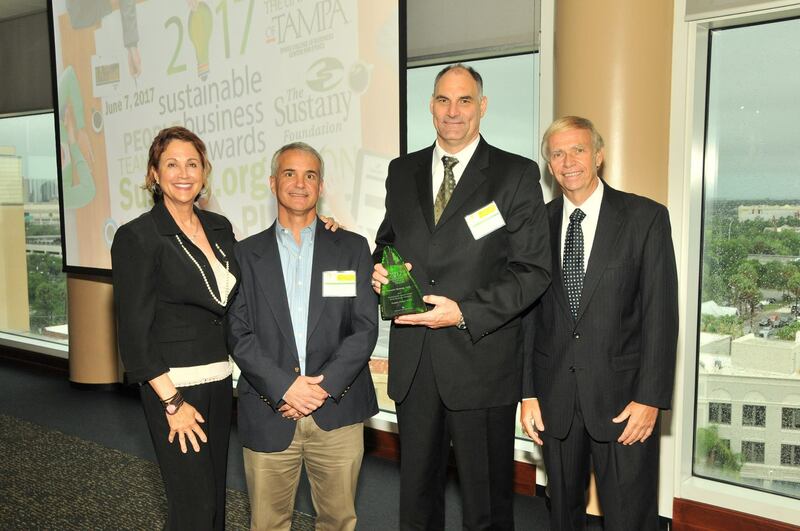 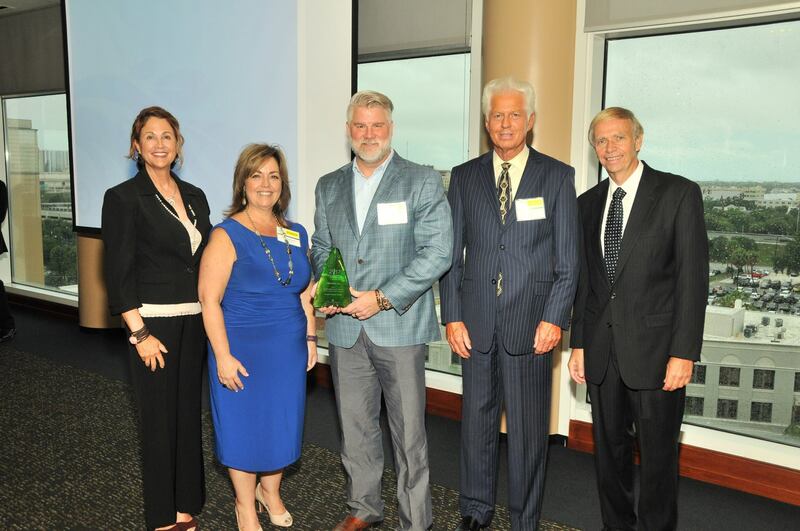 Businesses were recognized for contributions in building a sustainable economy in Tampa Bay, while embracing the “Triple Bottom Line” — advancing the interests of People, Planet & Profit through innovative practices, products and services. 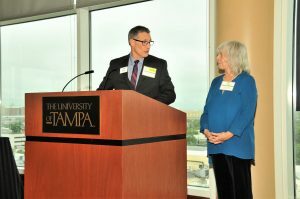 A team of University of Tampa students, under the guidance of UT faculty at the Sykes College of Business, developed an evaluation process based primarily on Global Reporting Initiative guidelines. 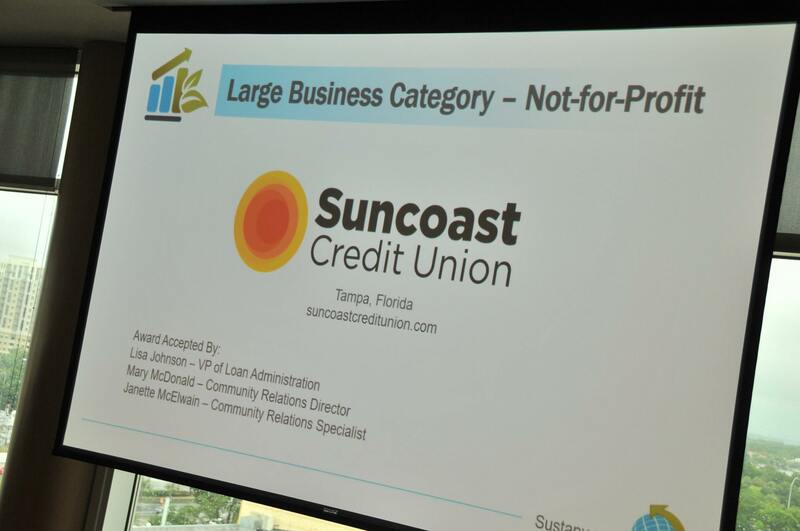 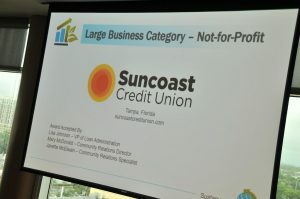 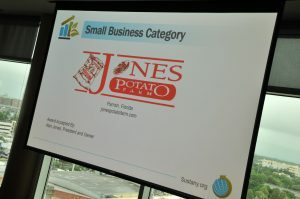 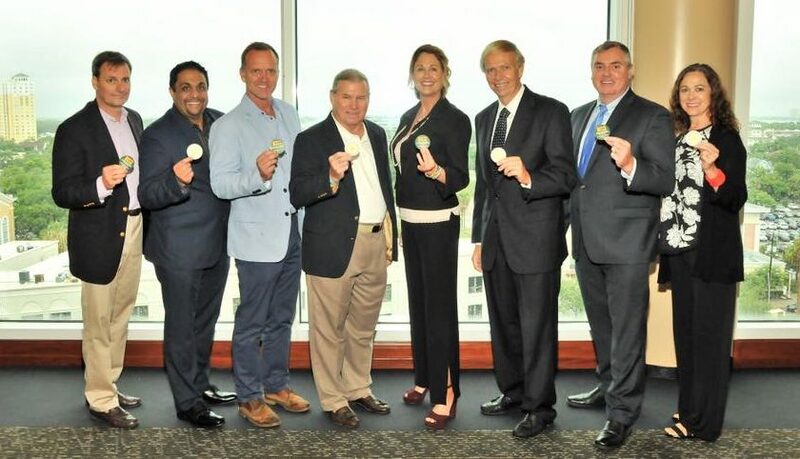 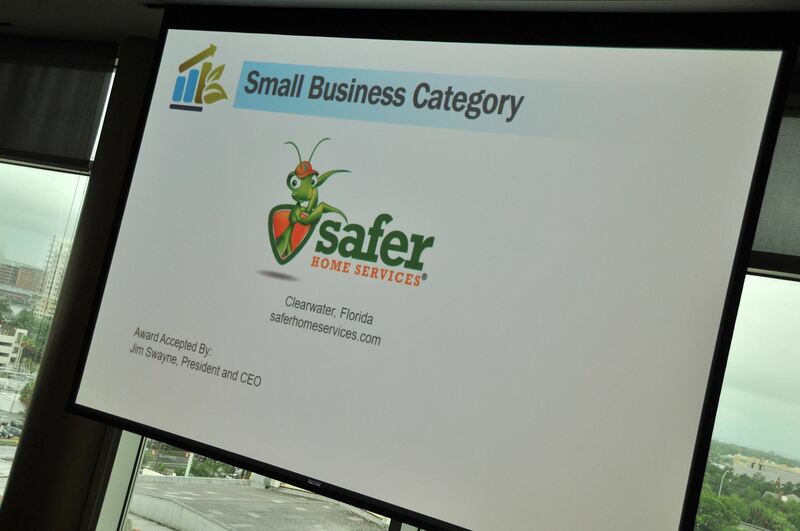 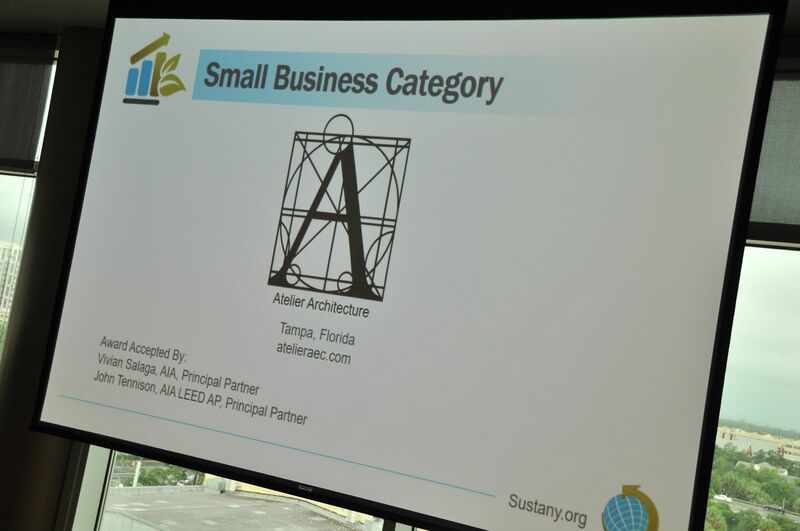 Nominated businesses were evaluated by the student team, who made Award recommendations to a Committee comprised of Sustany Foundation Board Members, University of Tampa faculty and community stakeholders. 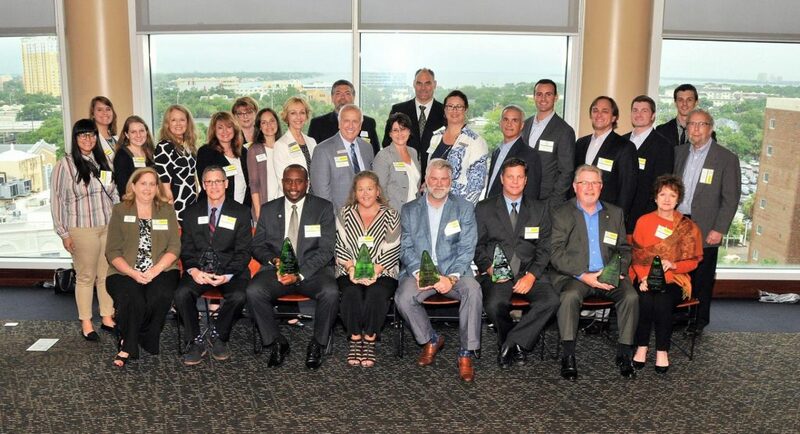 Over 100 Tampa Bay area businesses have been Award winners, including such leading employers as Mosaic, Xerox, Premier Eye Care and Sykes. 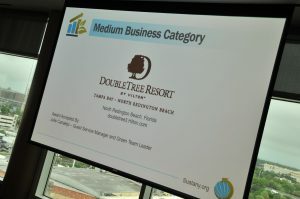 These businesses demonstrate business practices that embrace social, economic and environmental responsibility. Business leaders from throughout Tampa Bay, past award winners and sustainability professionals were among the hundreds in attendance at this luncheon event.